Many words are injured in the process of selling clothes to the public. 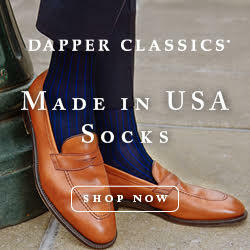 Think of the words “timeless,” “classic,” and “artisanal.” All perfectly fine words, but sadly robbed of their meaning once fashion writers get to them. None of them sadden me more, however, than how the word “bespoke” gets abused. In the last year or two, it’s increasingly used to describe anything that’s custom made, and even a few things that aren’t. So what is bespoke? 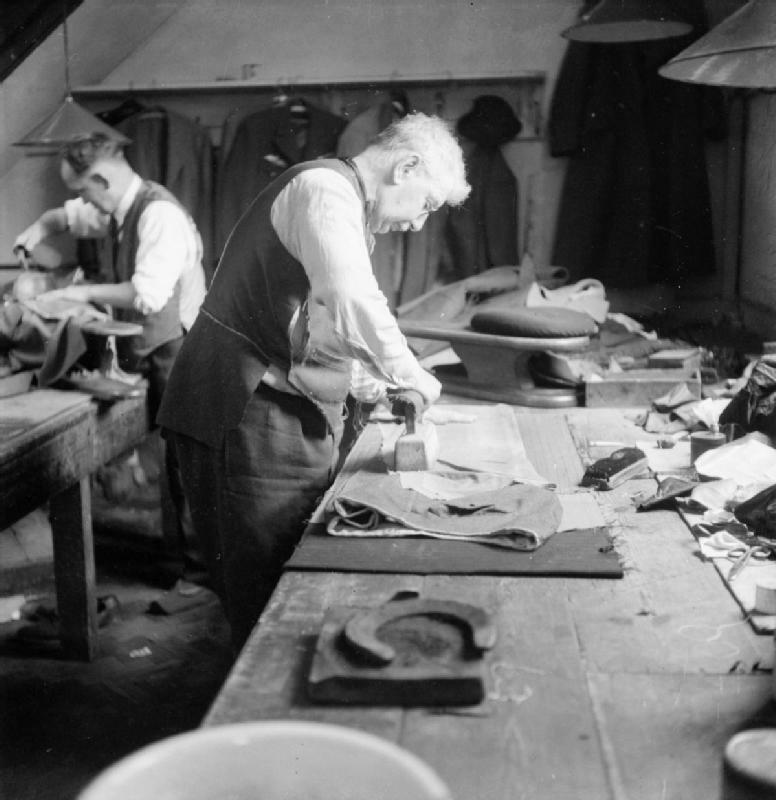 The word originally came from shoemaking, but gained in popularity through custom tailoring in England, where lengths of cloths were said to be “spoken for” or “bespoken” by another customer. In this way, it means a lot more than “custom made clothes,” but rather a specific process of making garments. It’s perhaps easiest if we think of “custom made clothes” as an umbrella category, and then think of the different ways custom clothes are produced. The first is made-to-order, where a customer tries on a stock garment, and then picks out certain trimmings or materials for his order. The cut is the same, but the materials are customized to his preference. The second is made-to-measure, where in addition to picking out the materials and trimmings, a customer’s measurements are taken. Those measurements are used to adjust a pre-existing stock pattern through a computer-aided design (CAD) program. Here, we get a customization of not only the materials, but also of the cut. The third is bespoke, where not only are the cut and selection of materials are customized, but the garment is made through a series of fittings. The key difference between bespoke and made-to-measure is not, as is popularly believed, in how the pattern is made. Indeed, there are many bespoke tailors who draft their patterns by adjusting “block patterns,” not too unlike how made-to-measure uses a CAD program (only here it’s done by hand). No, the key difference is that with made-to-measure, you typically only get one fitting, whereas in bespoke, you usually get three. In addition, anything on the garment is customizable – how much adjustment needs to be made to accommodate for your posture, how high or low you want the button stance, how you want certain areas to be cut, etc. All things being equal, the advantage of bespoke is that you can get more precision in the fit and style of your garment. Theoretically, going through multiple drafts should allow your garment to get better and better, though the extra time and labor this takes also means it’s typically a more expensive process. Of course, things are not always equal in the real world, and how well a garment can turn out will depend on a number of variables (the skill of the tailor, the mood he’s in while making your garment, and even your own skill in bespeaking a garment). 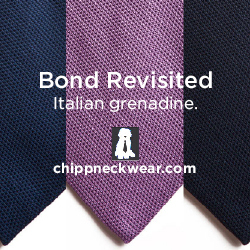 Just because something is bespoke doesn’t mean it’s necessarily better than made-to-measure or even ready-to-wear. One of the biggest advantages to ready-to-wear is that you can put something back on the rack if you don’t like it. That’s no small thing. Should you ever be in a place where you’re ordering a custom garment, and it’s advertised as bespoke, ask how many fittings you’re getting. * Some use the word bespoke to put a little glitz and glamour on their services, while others use it to refer to a very specific method of making clothes. 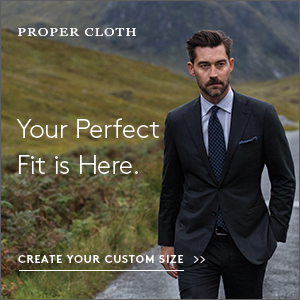 I think it’s a shame that real bespoke tailors are having their word co-opted by marketing men, but at the very least, you as a customer should know exactly what you’re buying. * Note, this process of multiple fittings is mostly relevant for suit jackets and sport coats. 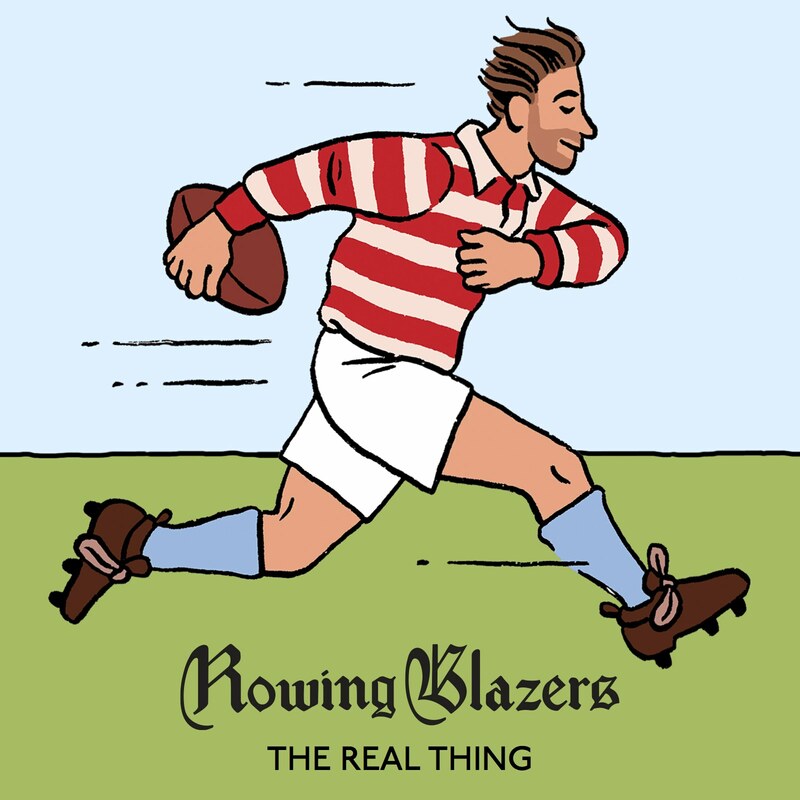 Other bespoke garments, such as shirts, can be made using different processes, which can also vary by region.